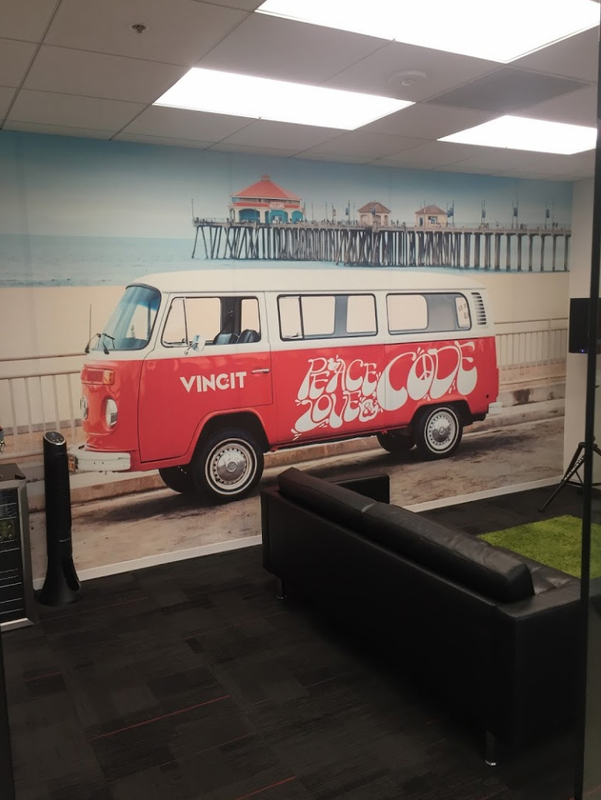 Per and the team at Cogent Signs were incredible help when my company was moving offices and needed a larger logo for our entry way, and helped us also add a very cool wall graphic of our company VW bus. Per was on top of all my questions and I knew I could also reach him on the phone if I needed a response. Thanks again!! Best signs in CA as far as I'm concerned. At a reasonable price. Great experience and fast turnaroud for my real estate signs. Per was fabulous to work with and I highly recommend to give him a call for all your Orange County custom sign needs. Best decision I ever made. No doubt, this is the best custom sign company in South California. Banners, wraps, channel letters, you name it, they will get it done at the highest quality. Pricing is not bad either. Highly recommended sign company right here. The best custom signage in South California, hands down! High quality signage, great customer service. Best decision you will ever make. I reached out to Per and his lovely wife because I was looking for a wrap company to wrap my son’s doc-band helmet for flat head. He had not previously wrapped a helmet but was up for the challenge and Cogent Signs did a wonderful job. He was able to take a custom design and wrap it on my son’s helmet. Cogent Signs was professional and courteous and I would HIGHLY recommend them for any job you need done. Thank you! Great decision to work with Per and Cogent! Per visited our office to meet with us and determine the best way to design our lobby sign. Great personality, super suggestions and creative energy. The sign is PERFECT and exactly what we had in mind, and a little better. 3-D lettering and graphics, mounted directly to the wall. Absolutely STUNNING. The price was much less than other companies that quoted without meeting or discussing our vision. We definitely would work with Per and his team again and highly recommend him. The Cogent Team was extremely professional, responsive and absolutely wonderful and personable to work with. Their design was on point and they came thru for us with an expedited turnaround making our banner in more than enough time. Thank you Per and Jerome. This is why we love to support local businesses. Amazing consumer's service, best design! really recommending this place. We have been trying other places before but no one as good and honest as this company! I highly recommend working with this sign company for your signage needs. They do excellent work and they will hold your hand every step of the way.